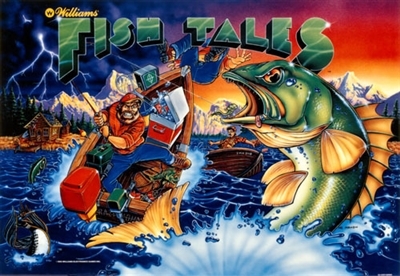 ColorDMD replacement display for use in a Fishtails pinball machine. 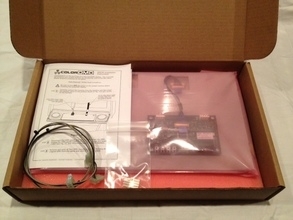 Includes display, mounting bracket, and power cable. Easy installation*. Replace your original orange DMD with this low voltage full-color LCD and LED display.